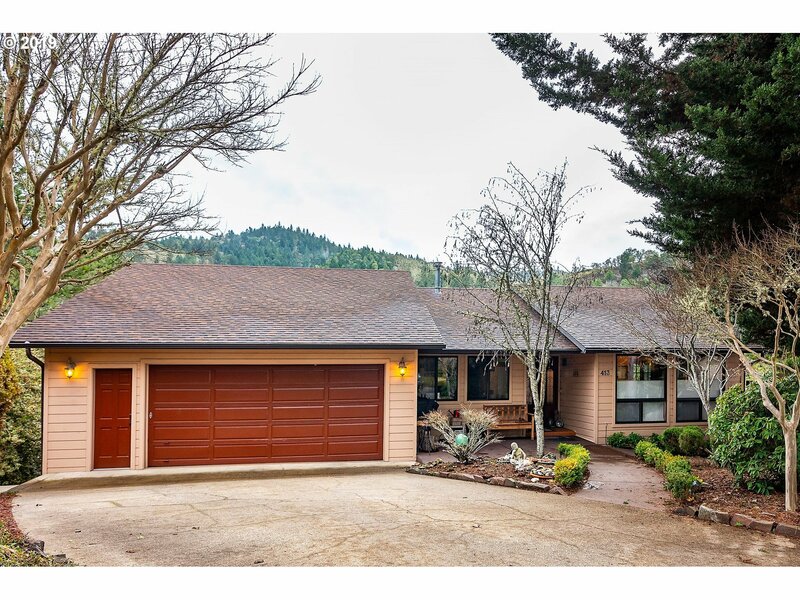 Quality build!This charming, spacious, light-filled home has been tastefully updated thru-out!It has Silestone quartz counters, vlted ceilings, hrdwood flooring, main lvl Master Ste, family room, multi-lvl decking that adds outdoor living space and abundant storage! 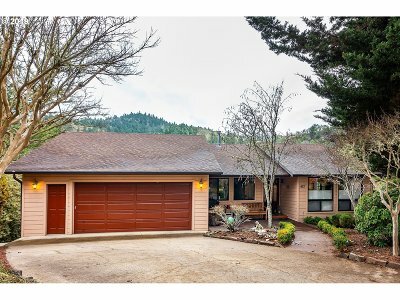 The home incl stunning views of the N Umpqua River & mntns. Very private, culdesac location in a quiet nghbrhood.Shared river access! This one is a must see, don, t miss out!